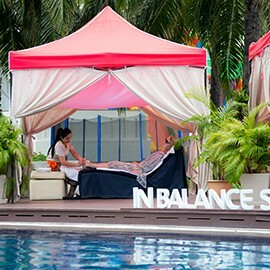 Relax and rejuvenate yourself at InBalance Spa. 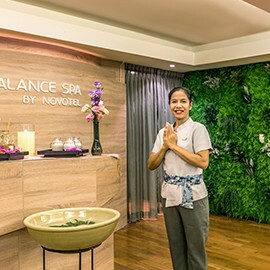 Whether it’s been a long day of sightseeing or if you simply want to relax even more while on holiday, let InBalance Spa’s skilled therapists take care of your body and spirit. 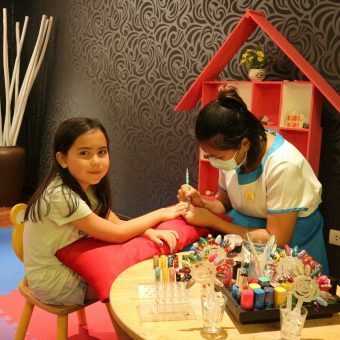 Enter a haven of relaxation, and choose from a large range of treatments and massages. Comprising 2 private treatments rooms each with private bathroom, the spa offers a truly relaxing experience for rejuvenation. Choose a traditional Thai massage to release tension or go even further and experience the healing touch of a herbal compress massage, or oil massage. 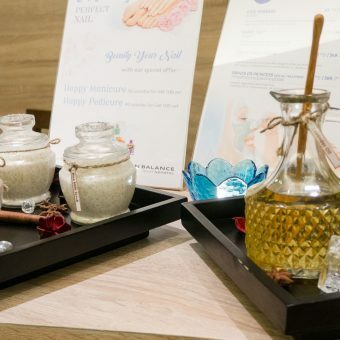 The spa also offers a large range of scrub treatments and more. 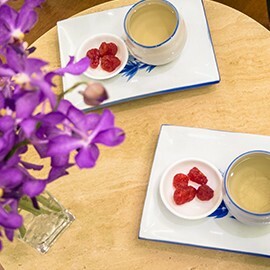 Enjoy this well-deserved getaway at InBalance Spa!